In business world, every customer information is important. Thus, no one wants to miss a single call as every call comes with the potential of lead conversation. So, basically, every call is a business and missing one is not acceptable in that case. Aria Missed Call Service Software is designed to fulfil this need with its latest technological features. From last few years, companies are using this missed call services to get notification via SMS alerts for the unanswered calls. This is helpful especially when business contact is not reachable or switched off due to technical issues. One can even promote products through advertisements on Missed Call service. This is the latest service in the market that helps businesses to reach to a larger section of audience that could have been missed. It is the cost-effective way to promote business and reach to larger audience. Aria Missed Call Service helps to promote brands after the text alerting of missed call details. Missed Call service can be also used for lead generation, lead verification, offline and online registrations, number verification, taking feedback, sales and support service, voting/polling structure, forget / retrieve password process, opt in subscriptions and many more. At Aria Telecom, we provide a toll free number that receives all customer’s calls. Once the call arrives, the automated system directly rejects the call and records the customer’s details, along with mobile number and other essential information. Than it register those information into database and forwardto the user clients in order to ensure maximum lead generation. 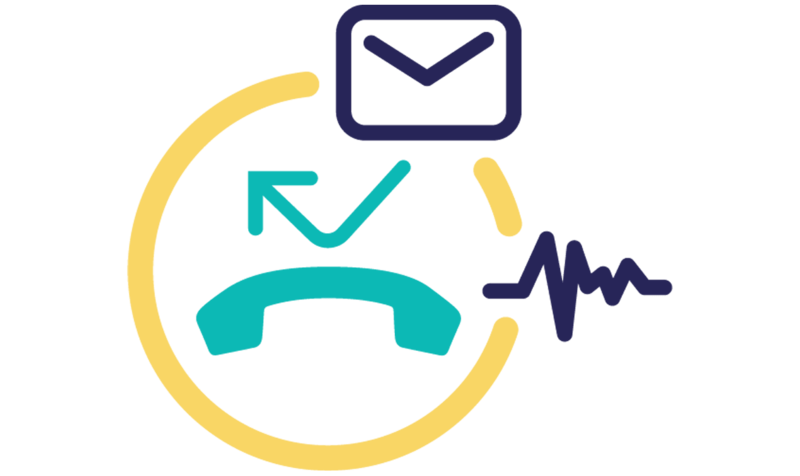 At Aria Telecom, we offer Missed Call Service with excellent quality, easy-to-use application gateway and quick delivery assurance. Our services are designed to redefine the user experience to a whole new level. To know more about our Missed Call Service’s numerous missed call features, get in touch with our professional executives. Number Verification: Missed call services are used to get detailed information. Generally Job portals asked to do the number verification So that they can help you to find the correct position in a good company. Bank Organization used to give it information like credit/debit of amount or any renewal of policies. Survey/Feedback: Companies can get the customer experience via missed call services after selling product/services. Run Quiz Contest: it allows you to give missed call to participate in any Run quiz contest. Demand on call: Missed call services can be used to get the information about Insurance Policies, LIC or any other schemes.